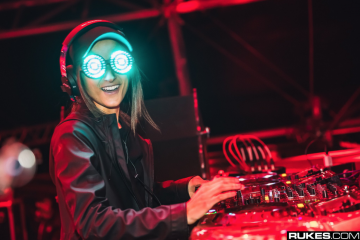 “Rezz Rocks” is no longer a clever fantasy; after some speculation, space mom has confirmed that she’s hosting a big headline show at Colorado’s massive amphitheater sometime next year. 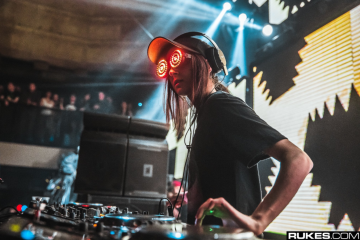 Rezz’s Mass Manipulation has become a modern classic for Dance Music that doesn’t follow the rules; several tracks from that album are staples of her sets and find themselves in the record boxes of several DJs. We can’t wait to see what’s in store, and considering she’s mentioned that she’s making loads more music in the future, there’s not a doubt in our mind she’ll share some of what’s to come with her captive Red Rocks crowd. 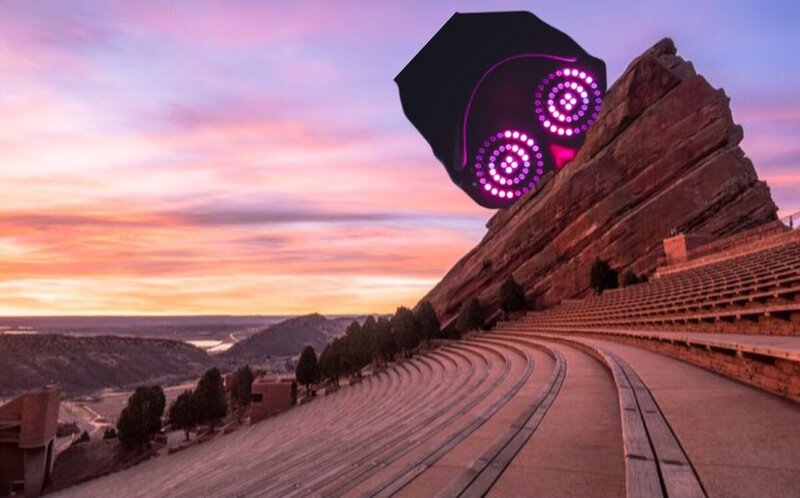 RED ROCKS 2018 HEADLINE SHOW.